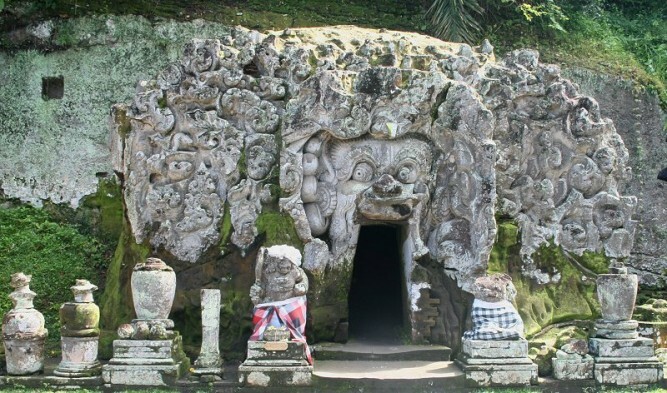 Mother Temple tour is one of our full day tours, it is a tour package to visit place of interest in east side of Bali Paradise Island combining the exciting experience to explore the biggest Temple or Besakih Mother Temple in Bali. The other Destination like Batuan village, Elephant Cave and old court justice will visit too. Our professional driver leads your tour and guides you to the right places to visit your destination and offers the wide information about all tourist sites. Our comfortable car with fully air-conditioning is featuring this tour to keep your tour more enjoyable while our save driver is always fully care of your safety and ensure your Bedugul or lake tour is memorable one. 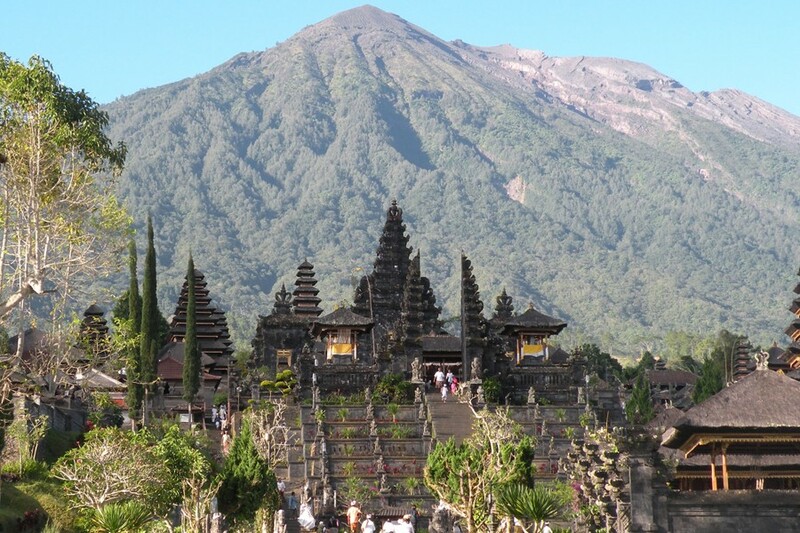 Mother Temple Tour tour will take you to the the largest holy site in Bali and home to the island’s Mother Temple, located on the slopes of Mount Agung (3,142 meters). The temple is comprised of 3 main complexes dedicated to the Hindu Trinity. 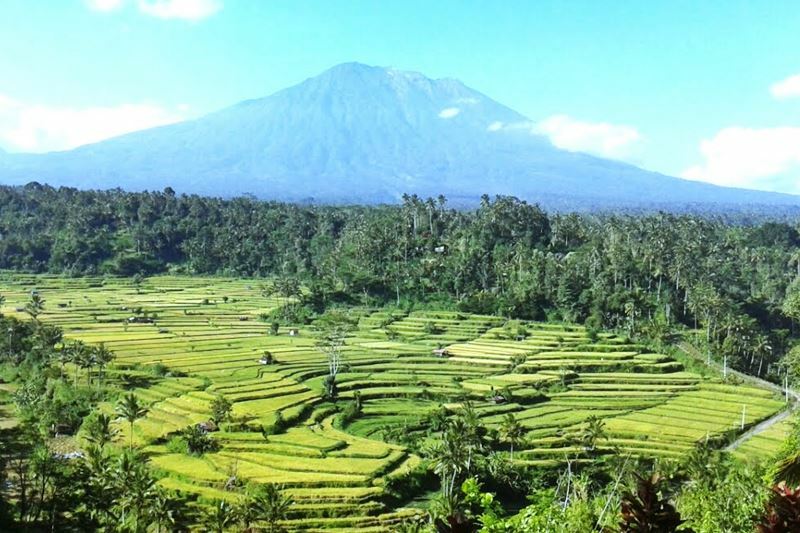 Before arriving there you will come across views of rice fields in the hills of Bukit Jambul village, and is not to be missed also visited a museum old court justice at the time of kingdom in Bali. For Batuan village we will invite you to see the home of painter and also the stunning scenery you will see in elephants cave. Your tour will take approximately 8 – 10 hours, provided private air-conditioning car and English speaking driver for your convenience journey. During your tour, we do flexibility to stop in some place for photo taking or any requirements to complete your tour become memorable one. Batuan village is located 15 KM from Denpasar town, where the local people live in and spend their daily life While a local person lives an everyday life in this private house is living. Batuan village is one of tourist places and destination in Bali. it is popular with center of the arts it is now known for its dancing, wood panel carving and paintings. Gua Gajah (Elephant Cave) which is located in west side of Bedulu village, Gianyar Regency. 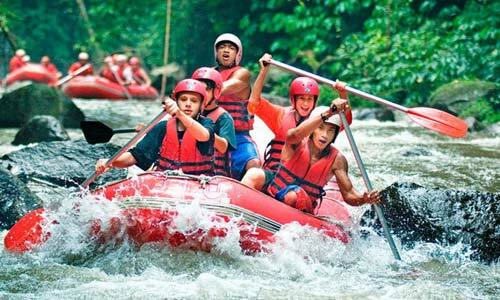 It is about 27 km from Denpasar town. In this place we will find a relief which is almost looking like the form of mountain on the entrance of this cave. It was carved many designed on the relief like grove with the stick, close leaf, animal for example forest pig. Bukit Jambul is a place of interest in Karangasem Regency, Bukit Jambul word is derived from Bukit mean hill and Jambul mean crest so Bukit Jambul is crest of a hill. It is situated in the plateau area which is blessed with the beautiful panorama of rice terrace and green coconuts three unfolding to the sea. 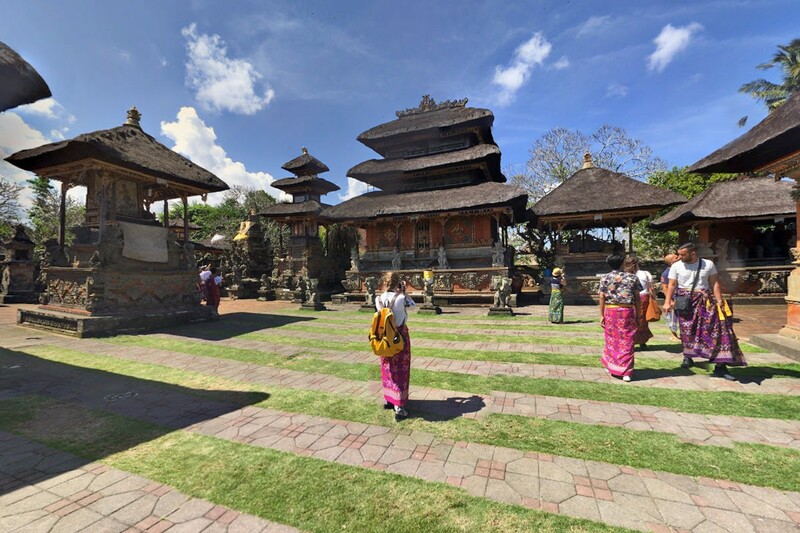 Besakih Temple is the biggest Hindu temple in Bali. 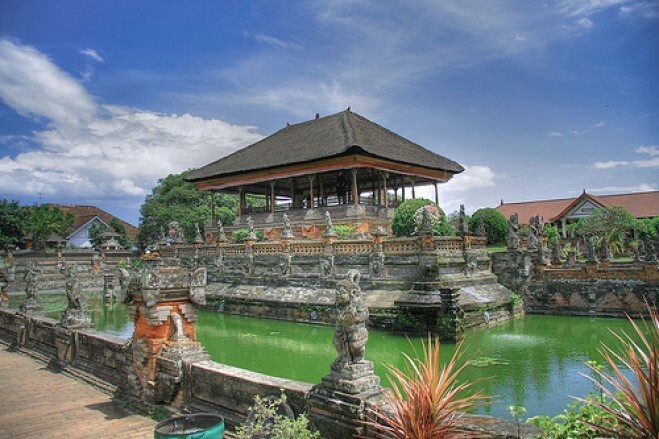 The Besakih Temple complex is built pursuant to cosmos balance. It is based on the nature conception which is disseminating the fundamental temple complex that is arranged to pursuant of the way direction. So, this building can deputize nature as symbolic of the world balance existence.